Gorgeous Butterflies! Love your colors and design! 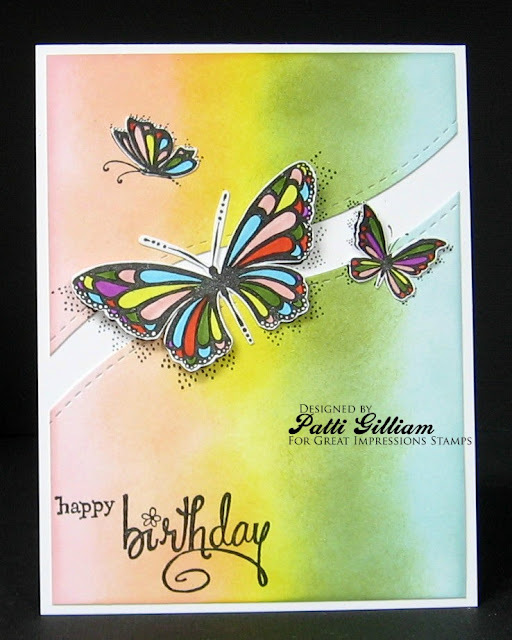 Ooo, fabulous butterflies! I love the movement that the background die adds to the design!